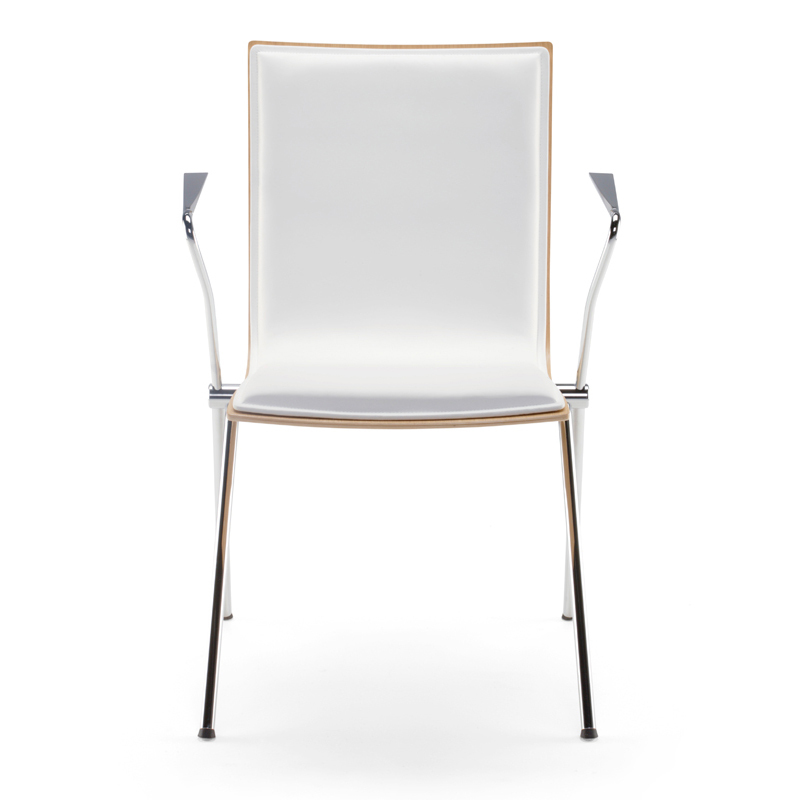 Clash 234 series has been designed for spaces with prolonged seating such as conference rooms. 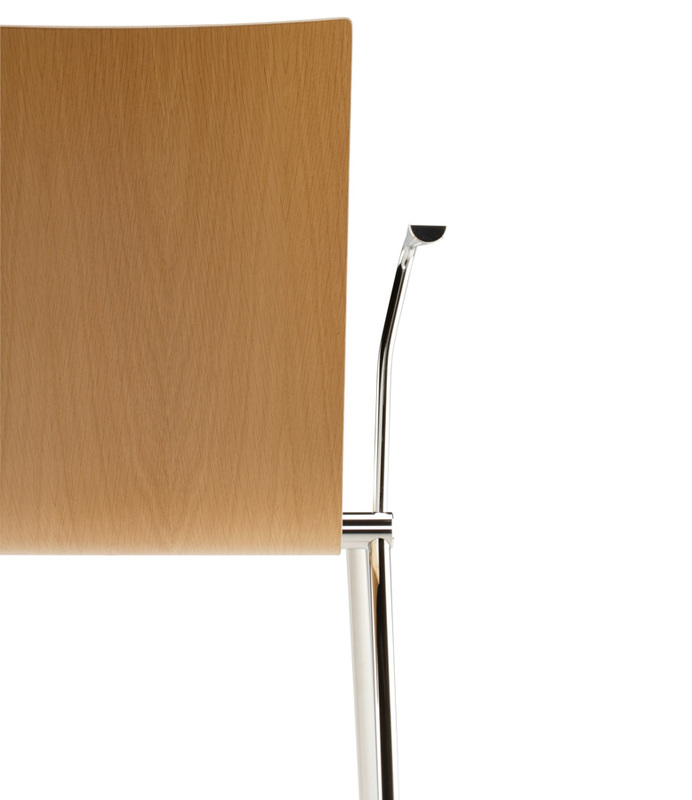 Due to the large seat and the spring mechanism Clash 234 chair is comfortable to sit on. The chair comes with armrests and has a four-leg or star base.